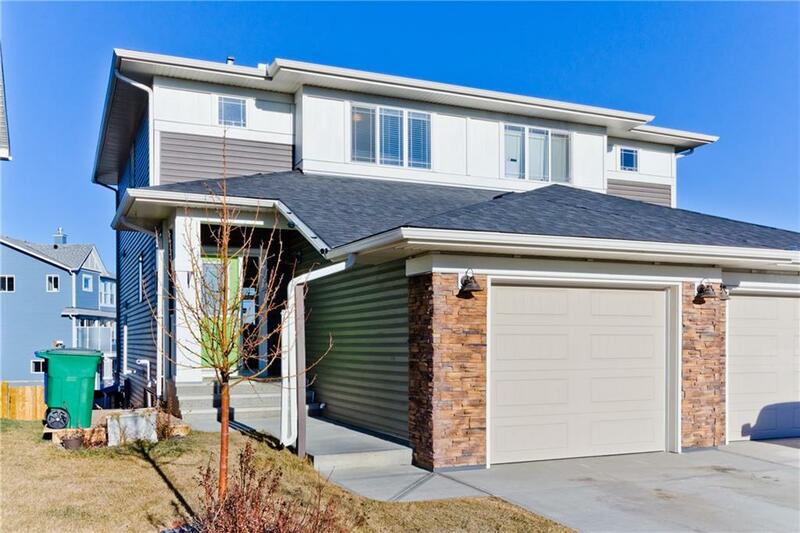 DESCRIPTION Gorgeous fully finished 2 story walkout with beautiful views of the canals, located in the desirable community of Bayside close to schools and all amenities. This immaculate home features an exceptional floor plan, huge windows, hardwood floors and elegant living room featuring a stone wall and fireplace. The gourmet kitchen offers quartz counter tops, huge center island, lots of cabinets, stainless steel appliances and tile backsplash. Bright dining area off the kitchen with patio door going out to the private deck where you can enjoy the views. 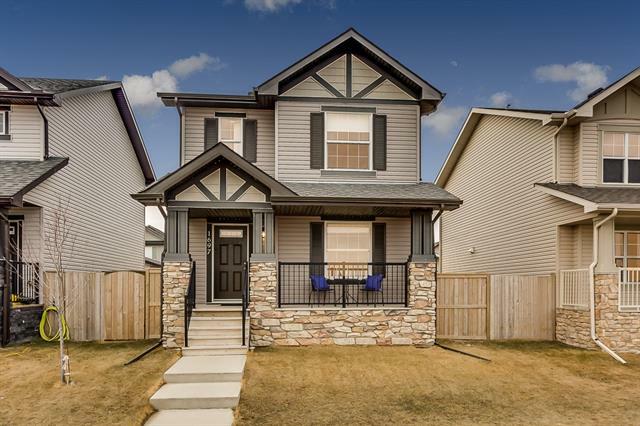 The upper level has a large master bedroom, walk in closet and full ensuite bathroom, 2 additional bedrooms, full bathroom and upper level laundry complete the upper level. The fully finished walkout basement has a 2nd kitchen, living area, bedroom, full bathroom and separate laundry. Exceptional value, live up and rent down. Currently the basement is rented for $900. Shows 10/10. 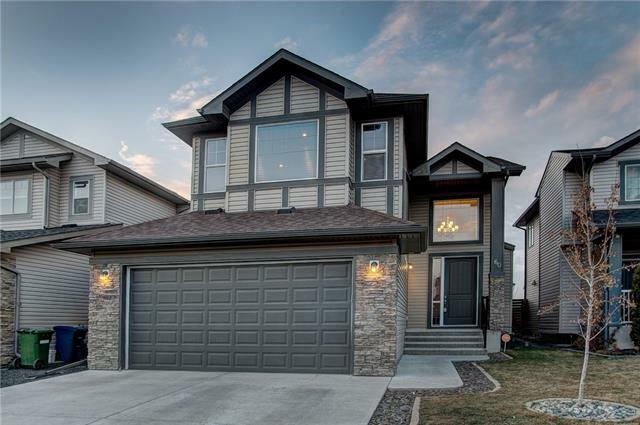 1794 Baywater DR Sw, Airdrie, Alberta, MLS® C4222294 T4B 4H2 is a Attached, 4 bedrooms, 4 bathrooms, approximately 1,246 Sq. Ft. Listing price 353,300.00. This property was built in 2016.